Mr. Calvin Headen, age 69 departed this life on Wednesday, April 10, 2019 at Quail Haven Healthcare Center of Pinehurst, NC. 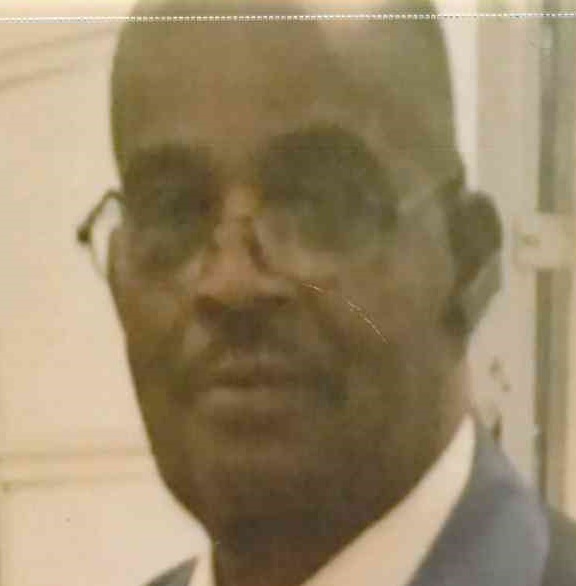 Calvin was a 1969 graduate of Hoke County High School and a retired employee of thirty years from Burlington Industries, where he was a technician. He leaves to cherish his memory four children; Sharon Douglas (Gary), Tigra Headen (Caprice), Cynthia Harris, and Ann McRae (Romell), all of Raeford, NC; Nine sisters; Mary Ella McLaurin of Raeford, NC, Dorothy Smith (Thurmond) of Fayetteville, NC, Carolyn Perkins of Raeford, NC, Janie Allbrooks (Larry) and Barbara Powell (Benjamin) of Jacksonville, NC, Doris McClain of Raeford, NC, Shirley Smith of Aberdeen, NC, and Sylvia McQueen (Larry) of Raeford, NC; Four brothers, Ricky Bratcher (Mary Kate) of Sanford, NC, Christopher Bratcher of Tarheel, NC, Jay Norris Headen, Sr. (Zenobia) of Raeford, NC, 12 grandchildren, nine great-grandchildren, and a host of nieces, nephews, and other relatives and friends.